CSsign provides integrated and legally valid digital signatures for all your documents. 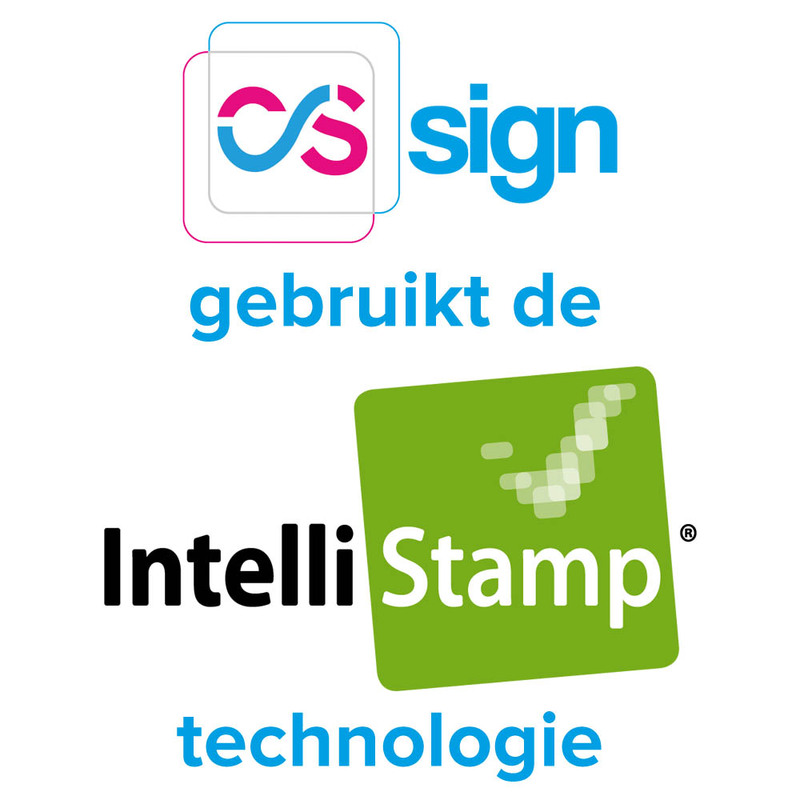 Using Cipal Schaubroeck’s unique Intellistamp® technology means that your digital documents also remain legally valid after printing. A unique QR code in each document enables verification of both the authenticity and content of the document. As an administrative simplification measure, the written signature is being replaced with a digital version. With CSsign you place an electronic or hybrid signature on any document, without limits in terms of number, using either your eID or a server certificate. CSsign can be extensively integrated with existing applications for decision-making, minute-taking, the policy management cycle, land use, etc. The documents are sent, fully automatically, from the relevant packages to CSsign, where the authorised person can sign. Signed documents are then sent back. Each step can be supported by an e-mail notification. Simple: optimisation of the workflow through integration with existing applications: decision-making, P the policy management cycle, etc.